8:18pm EST - Live from Bugsville. 2:30pm EST - The live update stream starts in half an hour! 12:24pm EST - It’s that day of the week again… time for an update! Given the team has been a bit short, this isn't the most feature filled update on record. That said, there’s still some cool changes and additions. No wipe will be forced with this update (and no wipes happening on Rustafied servers). 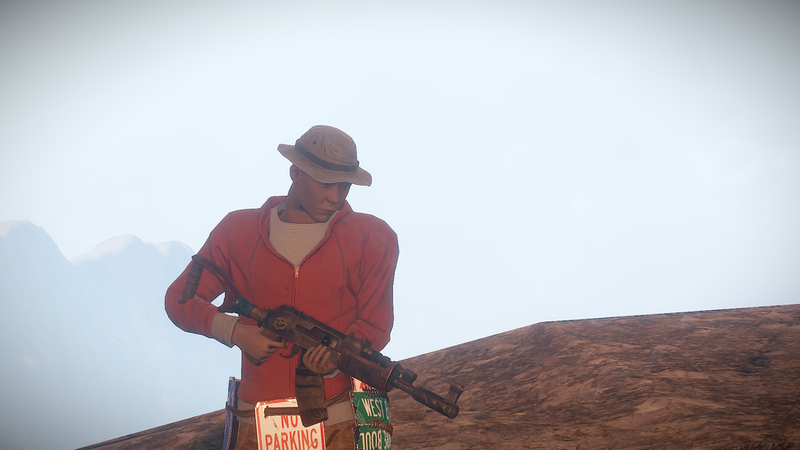 Knowing if you’ve landed your shots has gotten a lot easier as Helk has added hit notification sounds. They basically sound like a slightly quieter version of the squish when you land a headshot. And no, this does not include a visual on the HUD like in Legacy, it’s just a sound. Some very welcome tweaks have been made to gunplay this week. Specifically, muzzle flashes have been changed to no longer obstruct the view of targets and some viewmodels have been adjusted for snappier aiming. In addition to visual changes, expect to be hearing more gunshots in the distance; Alex has made it so gunshots can be heard farther away. He’s also tweaked it so bullet impacts can be heard from farther away. For the past week or so, player movement has been getting pretty choppy on populated servers. Amidst many complaints of rubber banding (warping around when walking), Andre has implemented a potential fix. We'll know for sure how well it works once we're rocking 250 people in our main server. Andre spent a bunch of time this week improving the way Rust servers handle automated backups. The game now saves more copies of map files, along with redundantly backing up the entire server identity folder every time the server starts.